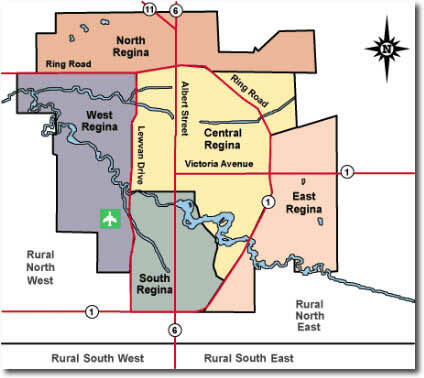 Did you know that many Regina real estate properties never make it to the open market? The homes with the great price or the one with all the features you are looking for, which is usually what every one else is also looking for. These homes are usually sold to direct clients. We Can Help! 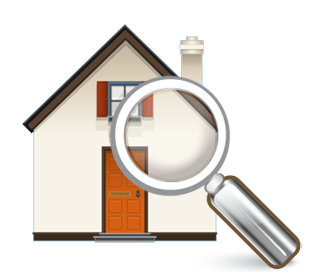 By signing up for our “Automated Home Search” we can search daily for the Regina real estate property that matches your needs. The day a property comes on the MLS system we will contact you by E-mail to inform you that a property is available that fits your buying requirements.